Apparently, the shop's punctuation ability bites, too. But the place looks a little shady, so maybe the quotation marks are necessary after all. 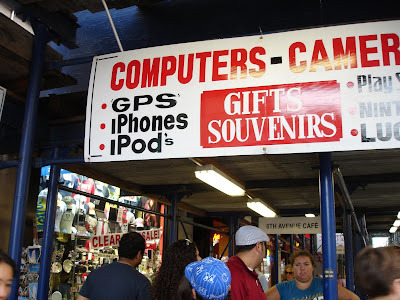 Also, since iPods and all the other items listed on this sign are plural, shouldn't GPS be plural to match? What is the plural of GPS anyway? GPSes looks a little awkward, and I definitely don't want to write GPS's. It seems that the only way around this is to write "GPS receivers," but that's pretty clunky. When my friend Bayard texted me this photo from Greenwich, CT, I wrote back, "Because it doesn't have a comma?" 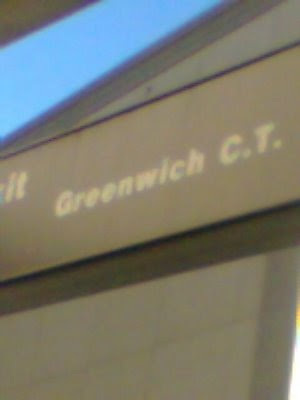 He pointed out that the abbreviation for Connecticut isn't "C.T." Right. I don't know how I missed that! I went to an art opening the other night at a boutique/bar/restaurant. 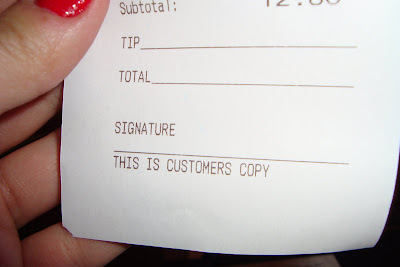 Even more appalling than the $12 drinks was the bad punctuation on the customers [sic] copy of the receipt. The art, on the other hand, was fantastic! Thanks to my friend Jennifer for taking that photo. I need to stop forgetting to bring my camera. Finding errors in the Boston Metro is like shooting fish in a barrel. 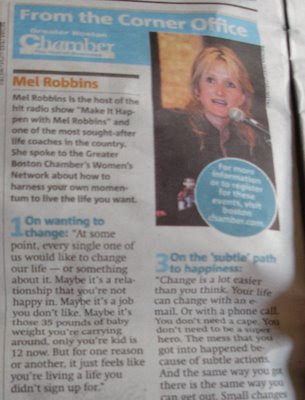 In this interview with life coach Mel Robbins, the editor uses you're four times. Three out of four of those times, s/he uses it correctly. You're kid is 12 now? That is painful to look at. Also, the fourth bullet point stands out as a fragment because the others are sentences. Thanks to Peter for sending this one in. 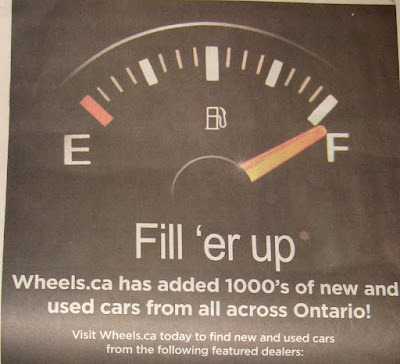 Art sent me this ad from the Toronto Star because he noticed that the apostrophe in "Fill 'er Up" is really a quotation mark. That's pretty bad, but the part that says "1000's of new and used cars" bothers me more. I think it's time to eat another red, white, and blue cookie that's left over from our office's inauguration party. Valentine's Day is all about bad candy, cheesy greeting cards, and making single people feel bad. If you're feeling low, here's an apostrophe catastrophe from a bar in Cambridge to lift your spirits. Check out the text in the hearts at the top of the poster. My friend Ethan forwarded me this e-mail because its grammatically incorrect subject line made him cringe. 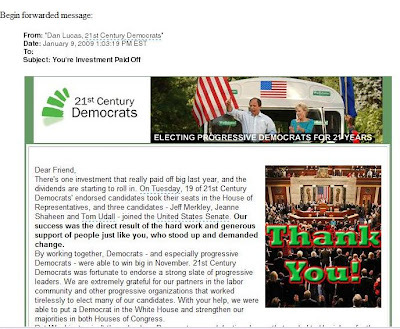 Good thing those Democratic Senators already got elected. This e-mail could have hurt they're (just kidding!) cause. Interestingly, Ethan sent another catastrophe with the opposite problem to this site a couple of months ago. It's a little blurry (my fault! 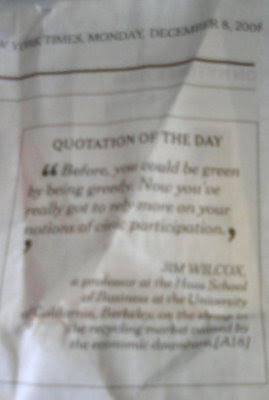 ), but you can clearly see that one half of the end quotation mark is on one line, and the other half is on the next. Did the Times fire all of its copyeditors and typesetters? 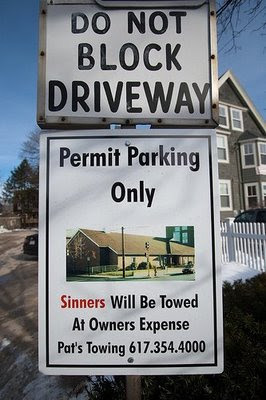 I love the humor in this sign outside a church in Somerville, but the punctuation error is just as sinful as illegal parking. Thanks to my friend Mary for pointing this photo out to me. My brother's friend Alex waited for the train in Winchester for about 45 minutes during a snow storm a couple of weeks ago. During that time, three express trains whipped by, covering him in snow. To add insult to injury, he had to look at a badly punctuated LED sign the entire time. Sorry, Alex! But thanks for sharing your apostrophe catastrophe! Update: This is not a catastrophe if you consider "min's" to be a contraction for "minutes." See anonymous comment below. That's what this ad that I saw on my Yahoo! mail says because it confuses who's and whose. Also, that border makes my eyes hurt. Oh, and these ads for free offers are always a scam. Don't fall for one. 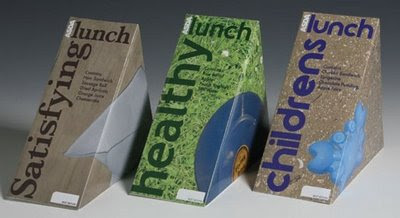 These products look cool, but childrens is not a word. Thanks to my friend Rich for sending this in. The WB has a new web-based TV show called Childrens' Hospital. 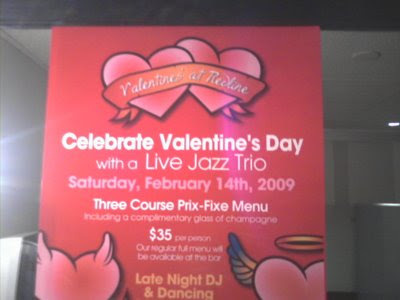 It's a comedy, so I looked for evidence that this was an intentional apostrophe catastrophe, but I couldn't find any. 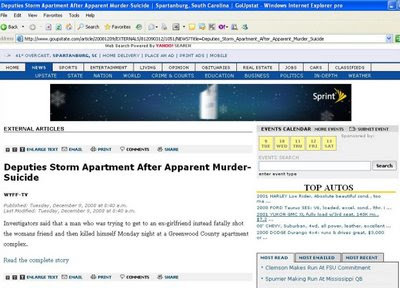 Check out how many times this punctuation error appears on one web page! Rob Corddry, I'm disappointed in you. 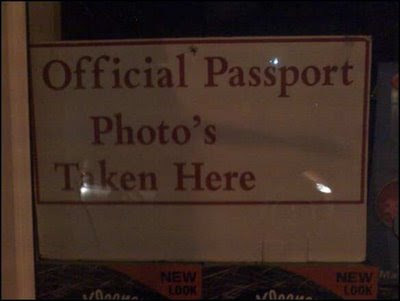 Thanks to my dad for submitting this apostrophe catastrophe! Update: While I can't find anything online to explain the punctuation error in the title of this TV show, I did discover the story behind the missing apostrophe in Childrens Hospital Los Angeles. The hospital presumably doesn't stick to tradition when it comes to medicine -- unless doctors there still use ether -- so why should it keep a grammatical error in its name for nostalgia's sake? 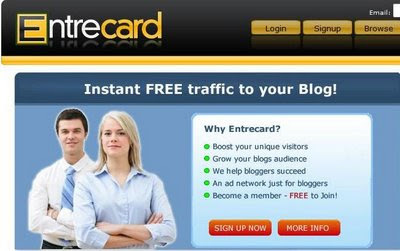 My friend Stephanie, who sent me a link to this poorly punctuated site, said she was "infuriated (pun intended!)" by the first line. 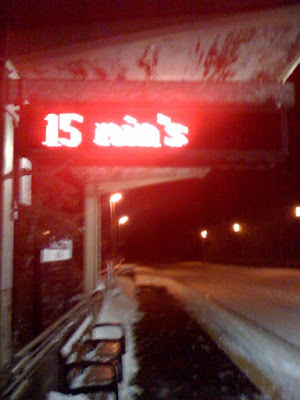 Well, my champagne hangover has finally worn off, so it's time to post the first apostrophe catastrophe of the new year. This one comes from Michelle in Raleigh, North Carolina. Michelle points out that Jerry's Artarama got two out of three apostrophes right on their ad, but they missed the big one in "New Year's." Happy New Year and thank you to Michelle and all my other fabulous readers!